To provide comprehensive and expert analyses to help decision-makers to better design and implement the most appropriate solutions to protect the environment today and in the future. Researching the past to improve the future! 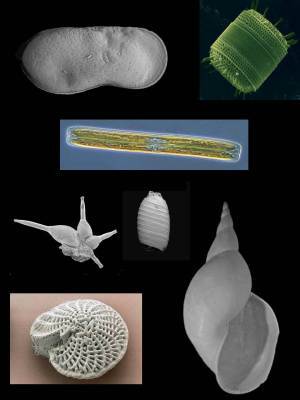 Paleoecological research encompasses a broad array of disciplines devoted to the reconstruction of past environments both, under natural or anthropogenic influence that may have produced short- or long-term impact. Climate change may induce geologic, hydrologic, and biotic changes that in turn affect human activity. Humans, however, are also a great force of environmental change in the short- and long-run. Our experts in micropaleontology, paleoecology, lake studies (limnogeology), and geoarchaeology can read and interpret the human record written in the soils, sediments, and alluvium. Our services can give your project a fullness of understanding over a continuum of time.